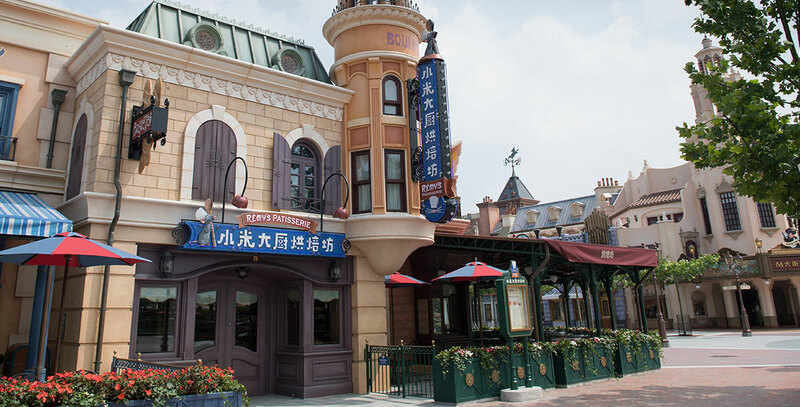 Remy’s Patisserie French-inspired bakery on Mickey Avenue in Shanghai Disneyland; opened June 16, 2016. Based on characters from Ratatouille. Baked sweets, sandwiches, and cookies are prepared fresh in the restaurant’s open kitchen.